Foundation tilting walls and wall cracks can weaken the structure of your home. Contact Baker's Waterproofing for durable Wall Reinforcing Systems. 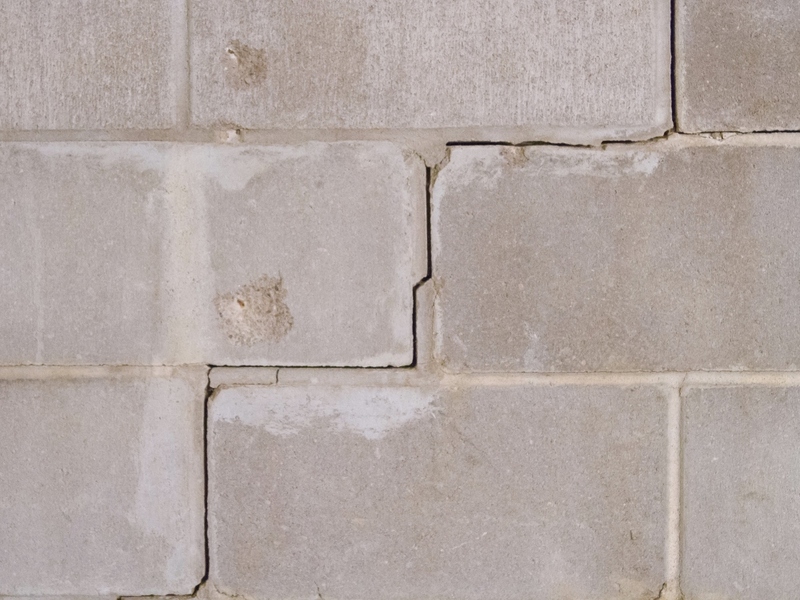 If your foundation walls are cracked or tilting, then those are signs your home needs reliable structural repair services. Foundation wall cracks and tilting walls are something that will worsen if not repaired, so contact the experts with a durable Wall Reinforcing System that restores foundation walls and protects them from future damages. 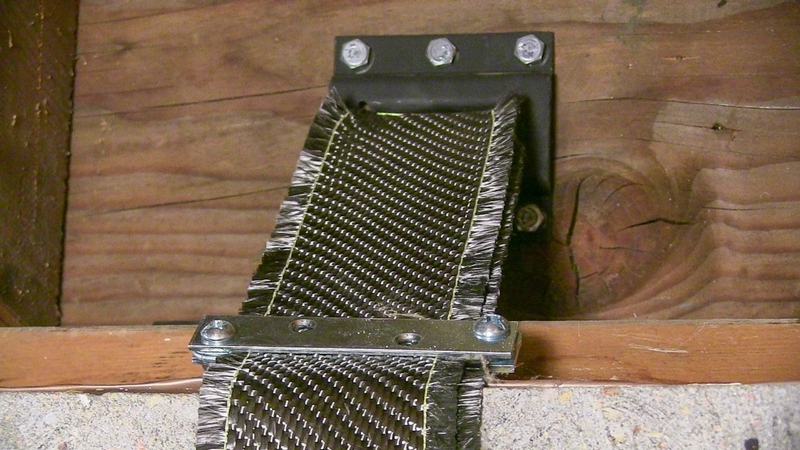 With our CarbonArmor® wall straps and stitches, combined with the anchoring power of ArmorLock® brackets and straps, we can reinforce your foundation walls and secure them to your home's framing. To learn more about our CarbonArmor® Wall Reinforcing System with heavy-duty ArmorLock® brackets and straps, contact us for a free foundation repair quote in Washington, Bethel Park, Greensburg and nearby in Western PA, Northern West Virginia, and Eastern Ohio today! 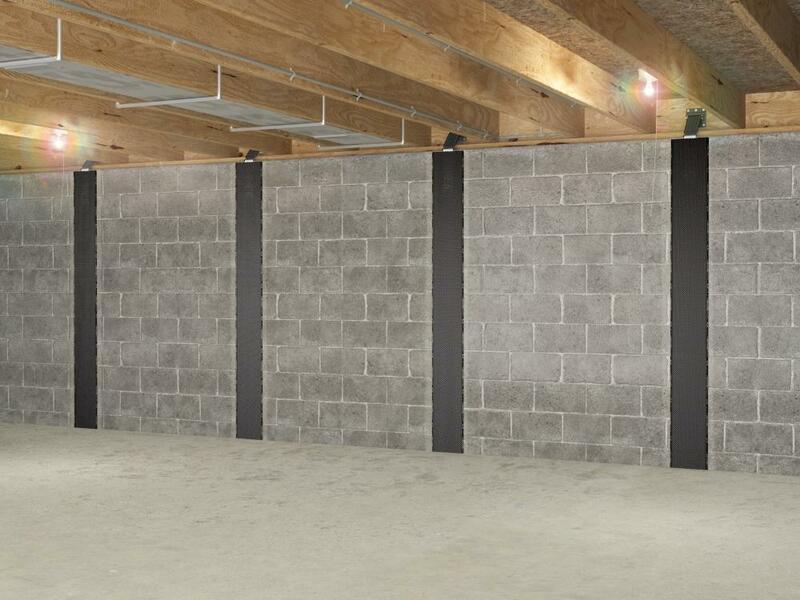 Our secure Wall Reinforcing System with CarbonArmor® & ArmorLock®. Soil pressure above the foundation can cause walls to tilt inward. When your foundation walls are bowing or tilting, reinforcement solutions are critical in assuring your home's structure is secure. CarbonArmor® straps and stitches provide extra support to your structure, stopping inward movement and preventing future damages. 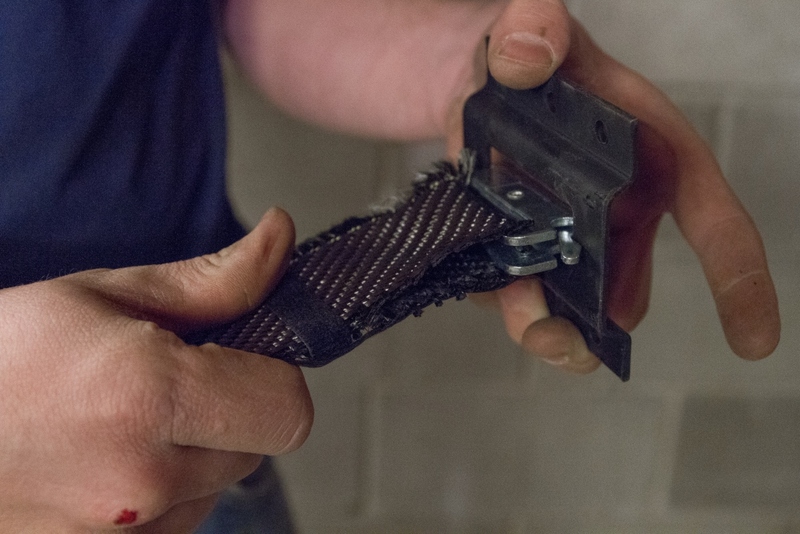 When combined with ArmorLock® bands and brackets, they provide extra support to the CarbonArmor® Wall Reinforcing System, connecting to the straps and anchoring them to the building's framing. ArmorLock® anchors our Wall Reinforcing System. Strong carbon fiber straps are fused with ArmorLock® strips & anchored to a heavy-duty steel bracket that is secured to the rim joist. Anchoring the wall to the rim joist prevents soil pressure from pushing the wall inward. Takes up little space & usually doesn't require the relocation of basement equipment, including ductwork. We provide free quotes on our Wall Reinforcing solutions, including the ArmorLock® System. At Baker's Waterproofing, we specialize in foundation wall repair, including our secure CarbonArmor® Wall Reinforcing System with ArmorLock® brackets and straps. If you have noticed foundation wall cracks or tilting foundation walls, don't wait for the issue to get worse. Call the experts you can trust, with durable solutions that restore your structure and prevent future damages. We provide free foundation repair quotes for all of our structural repair services. Call 1-724-246-6716 or click below to schedule a no-cost foundation repair estimate and inspection in Greater Pittsburgh, including Washington, Bethel Park, Greensburg, Cranberry Township, Mount Lebanon, Butler, Bethel Park, Greensburg, Wheeling, and nearby today!